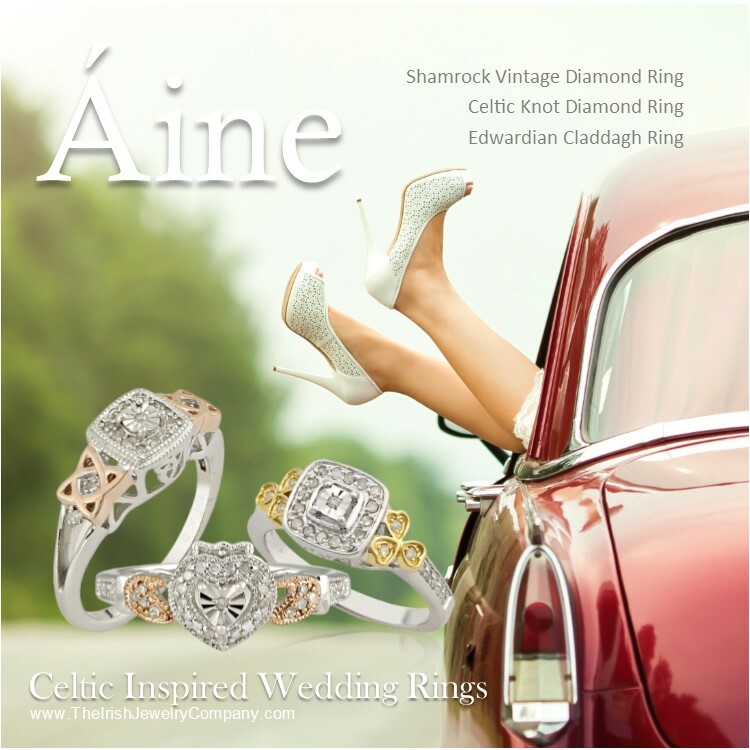 Introducing the Celtic Couples Knot Collection. Our Celtic Couples Knot Pendant pledge your eternal love with this woven Celtic knot. 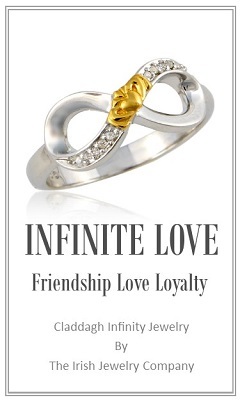 Like true love Celtic knots have not ending. 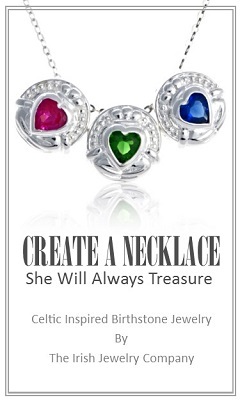 The Celtic Couples Knot Pendant is the perfect gift for that special someone in your life. 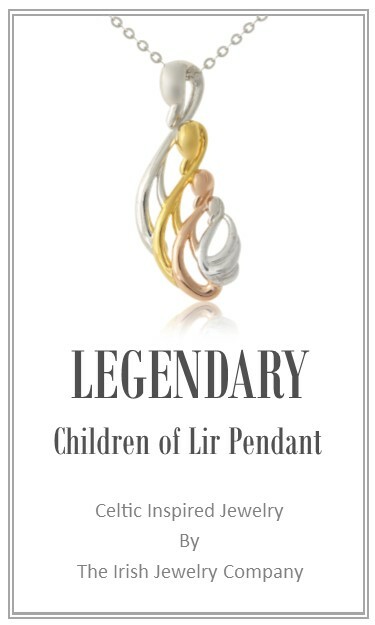 Celtic Couples Knot Pendant : Family of Seven is sterling silver with rhodium plating. 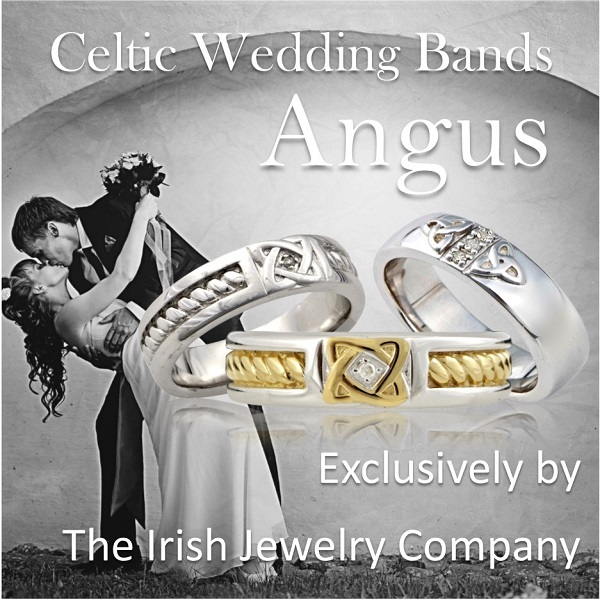 The Celtic Couples Knot measures approximately 28mm long. It comes on an 18 inch chain. 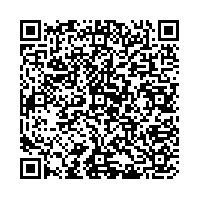 Previous postThe Irish Jewelry Company Announces Its New Membership With The North American Celtic Trade Association.